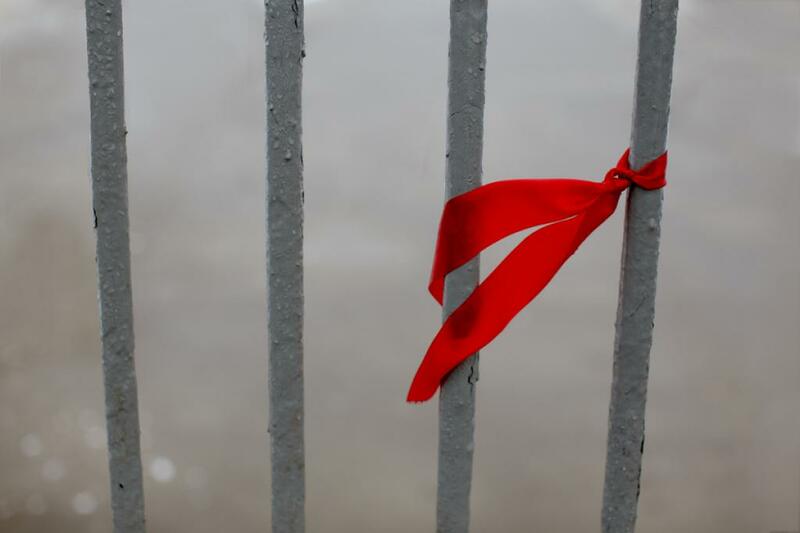 The Union Cabinet on October 5 approved amendments to the HIV and AIDS (Prevention and Control) Bill, 2014, paving the way for increased protection from discrimination for those living with HIV/AIDS. India is home to approximately 2.1 million people living with HIV. The Bill prohibits discrimination against HIV positive persons and those living with them in workplaces and educational establishments. It states that every HIV infected or affected person below the age of 18 years has the right to reside in a shared household and enjoy the facilities of the household. It also states that no person shall be required to disclose his or her HIV status, except with informed consent or under a court order. The Bill requires establishments that keep records of HIV positive persons to adopt data protection measures. It also provides for the appointment of an ombudsman by state governments to inquire into complaints related to the violation of the Act and penal actions in case of non-compliance. Civil society groups welcomed the move. Manoj Pardesi from National Coalition of People Living with HIV said, “We have been demanding for the passing of this Bill for the last 10 years. I hope that now there is no delay and the Bill is passed in the upcoming winter session.” They asked, however, for clarity on whether the Central and state governments will provide free and complete treatment, a longstanding demand of people living with HIV.